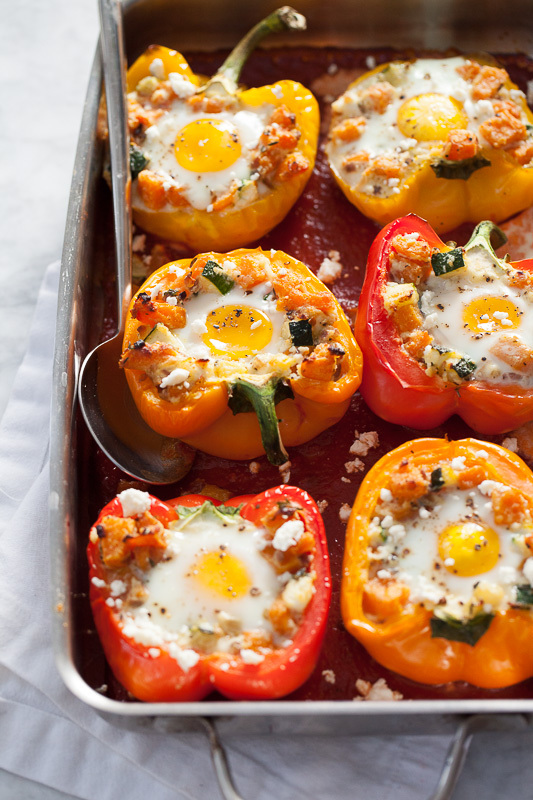 Food That Rocks: Baked Egg and Hash Brown Stuffed Peppers-As The Long Winter Arrives, Trying Different Recipes Is A Must! Besides, I Think My Grill Is Buried In Snow! Baked Egg and Hash Brown Stuffed Peppers-As The Long Winter Arrives, Trying Different Recipes Is A Must! Besides, I Think My Grill Is Buried In Snow!